Want to learn about some truly badass women throughout history that you may not have heard of before? 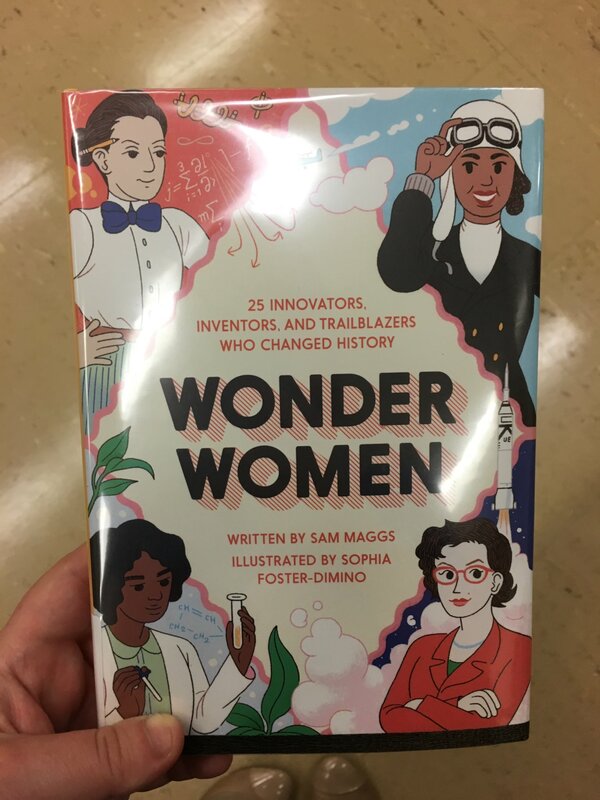 Well, I’ve got the book for you – Sam Maggs’ 2016 title “Wonder Women: 25 Innovators, Inventors and Trailblazers Who Changed History.” Whether you want to get inspired or are just interested in learning a little bit more about some of the incredible women who have come before us, this is an excellent read. I actually requested for my library system to purchase this book prior to its release. They did, and I got to be the first one to get my hands on a copy! (Thank you, request system.) IN terms of reading, this book is short (under 240 pages) but covers a lot of ground. 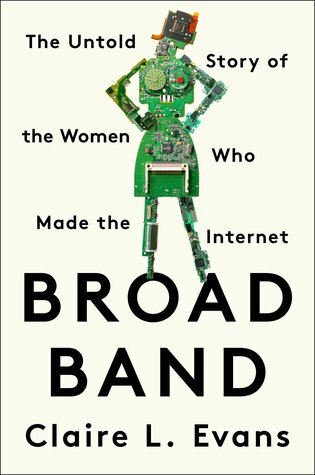 It dedicates between 2-4 pages to each woman that it highlights, while also including a bit in each chapter to cover several other women who fall into that category, be it medicine, spy, or inventor.